A delicacy in the Andes is making its way to the United States in ever-growing numbers. Feeling a little peckish but don’t want a lot? How about some animal protein already packaged in (American) snack size? According to NPR, more people are eating guinea pigs, previously best known on these shores for being, well, guinea pigs in the nation’s laboratories (and for not being hamsters). And unlike the Western world’s unwitting horse eaters, at least the guinea pigs are instantly recognizable as such since they’re usually served whole, from two-tooth death rictus to meaty rump. Having been sensitized by the writing of Jack Shafer over the years, I wondered how real this trend toward eating something most people bring home from the pet store, and not the butcher, might be. NPR’s Alastair Bland didn’t exactly answer that question, but did show his work in trying—and failing—to get a quantitative answer to back up the premise. 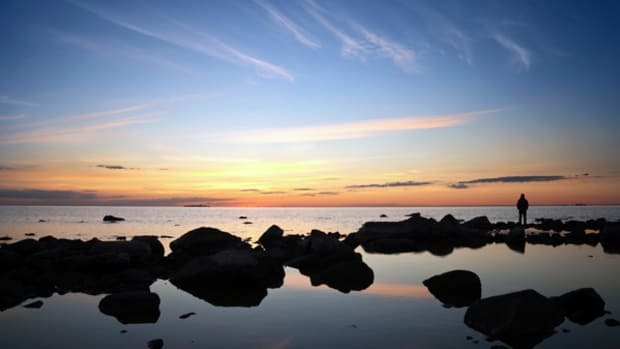 His anecdotal information–one importer brings in a thousand of the animals a year compared to 600 a while ago—does indicate growth fueled by South American expats and adventurous gastronauts, but no fear of a Guinea McNuggets future. Dining on guinea pigs isn’t a recent backlash against Cute Overload. In the Andes Mountains, where the miniature livestock are known as cuy, guinea pig is a delicacy, medical device, and even hard (if cuddly) currency. 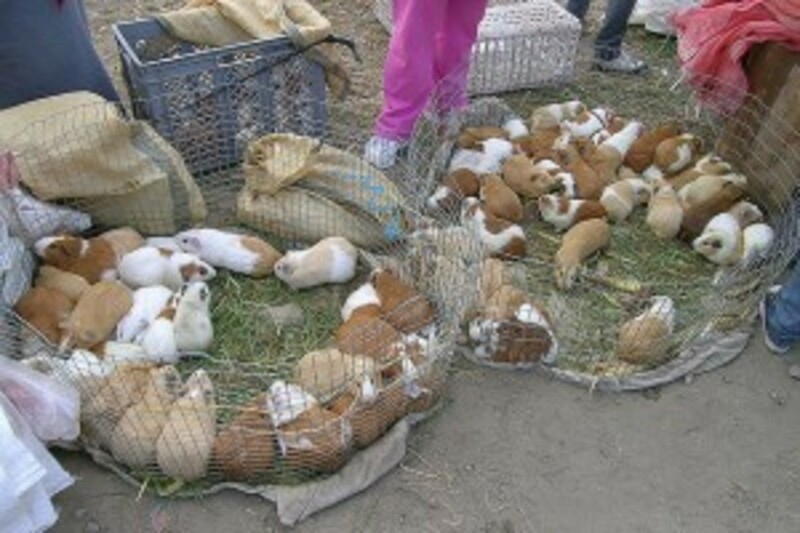 Visit an animal market in some mountain town—I particularly recall the well-known Otovalo market in Ecuador—and among the various large animals and chickens will be baskets and pens of live guinea pigs. Purchasers usually aren’t bringing a few home for tonight’s dinner, but to stock up a kitchen larder where the critters are often allowed to run free (and perhaps create a new generation of meals). And yes, to my eyes they were just as adorable as any guinea pigs raised for play instead of the plate. Andeans have been eating guinea pigs for thousands of years, so long that there are no longer undomesticated members of the species Cavia porcellus around, although (apparently much smarter) wild cousins like the Brazilian guinea pig and wild cavy do exist in unthreatened abundance. The proto-guinea pig was thought to be larger and meatier—not capybara size, to name another tasty South American rodent—but several-pounds-of-meat size. So while millennia of inbreeding have probably seen the species shrink, modern breeding is re-inflating the cuy. Over the years, there have been a number of husbandry efforts to prepare the world for fricasseed guinea pig, whether as fresh-frozen exports from South America or as a transplanted and sustainable livestock in protein-poor areas like sub-Saharan Africa. 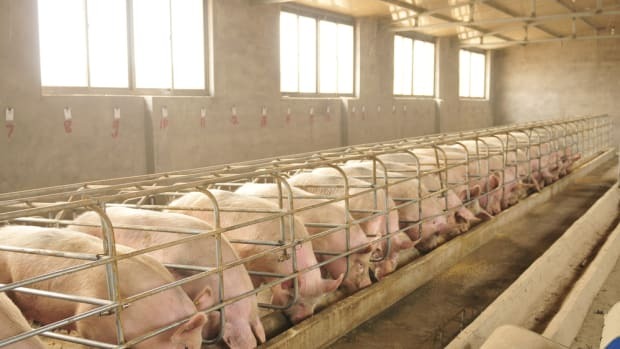 Researchers at Peru’s Agrarian University of La Molina have been working for decades to breed a market-friendlier cuy. A few years ago, having finally created a “super guinea pig” for export, they set sights on the States and other non-traditional markets. Perhaps the fruit of those efforts helps explain NPR&apos;s findings. Most recent scientific work looking at guinea pigs and diet mostly concerns what the animals eat (as a proxy for humans), and not having them eaten (by those same humans), but research from the 1980s finds guinea pig is good for you, with more protein and less fat than flesh from pigs, cows, sheep, or chickens. Guinea pig is also good for Mother Earth—you don’t need a Ponderosa-sized spread to raise them, and they convert their feed into edible protein twice as efficiently as a cow. Still, people usually pick meals based on taste, not statistics. 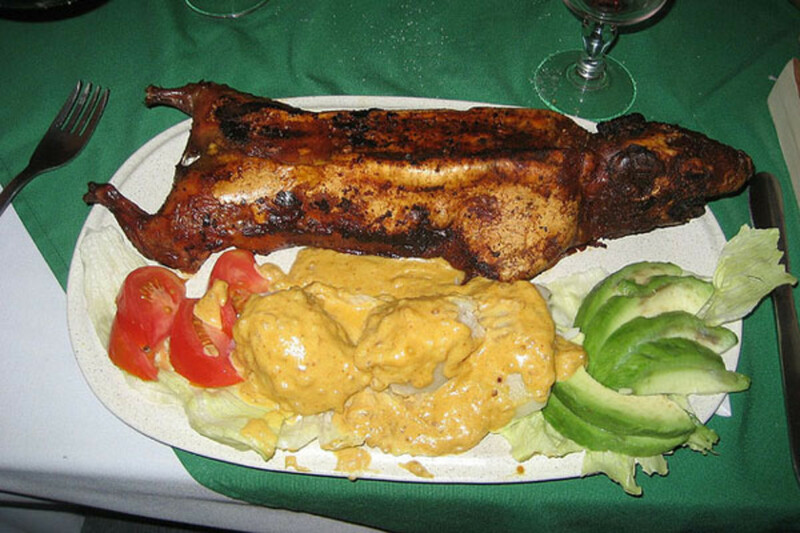 It is well known that Peruvians eat guinea pig. 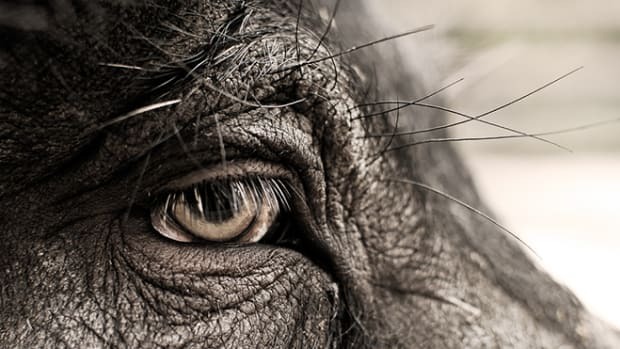 Foreigners are more reluctant to eat it as they see the animal as a pet. I think if they become familiar with the cuisine, maybe suddenly they&apos;ll give in and be tempted to try it. It is really delicious. “Delicious” is, of course, in the mouth of the beholder. I had restaurant- (as opposed to home-) cooked cuy in Ecuador a few years ago and thought, “Meh!” My deep-fried meal was, as I opined at the time, edible if laborious, not something I’d seek out a second time any more than the other friends of Bambi I’d had on a lark, such as rabbit or squirrel. 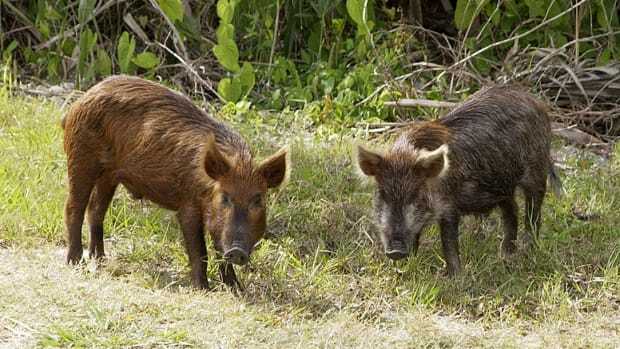 How hunting makes the feral hog problem even worse.